On Monday, the biggest mobile and smartphone show of the year will kick off in Barcelona. This year’s Mobile World Congress promises flagship upgrades from Samsung, Nokia, and Sony, but Google promises more hardware for the masses. the latest from Google including Google Assistant and Lens. Lockhemier further added that 2018 is especially important for Google as it marks the 10th anniversary of the first Android device. This year Google’s goal is to celebrate the variety of Android devices – particularly the low-end phones – as part of its ‘Next Billion Users’ mission. Google said MWC will be the stage for Android OEM partners to show off smartphones which run optimized versions of Android, starting with Android Go. Just last year, Google announced the Android Oreo Go Edition platform a version of the OS optimised for low-end and budget devices. With Android Oreo (Go edition), get the latest version of Android, Google Play Protect, and dedicated Go apps. 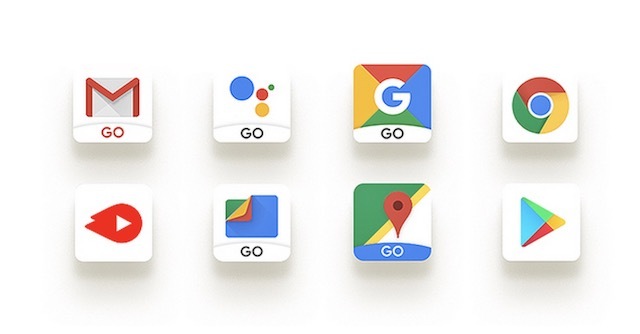 Google has already launched the Go edition of its apps including Maps Go, Files Go, Gmail Go, Chrome Go, and more. At MWC we are going to be seeing manufacturers releasing the first wave of Android Go devices. Android One was Google’s initial attempt to partner with OEMs to produce budget devices for masses. However, with Android Go now taking that mantle, Android One has become a way for manufacturers to provide a stock Android experience on smartphones. 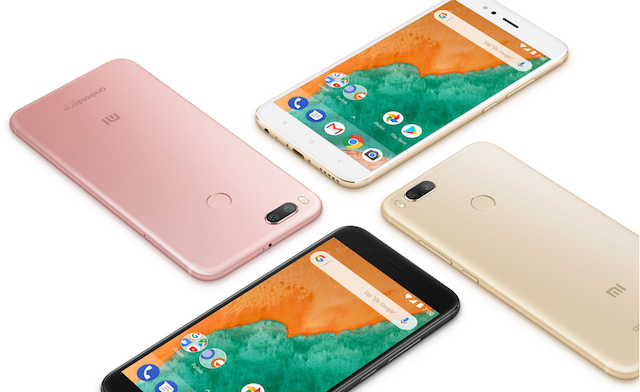 The Android One program is built around three key things: faster security updates, a relatively light operating system, and the best of Google’s apps with timely feature additions. Google says its OEM partners will be launching a bunch of Android One smartphones at MWC. So that’s what Google has planned to unveil at MWC this year, and that’s not counting the number of new devices coming from other companies. And while Google is giving us a preview of what’s to come, the bigger announcements will be reserved for Google I/O coming in May.